“Where persons have access to or work beneath any platform or landing, the floor of such platform or landing shall be designed, or provided with protection, to prevent objects falling through the floor reaching the area below. NOTE: Protection may typically take the form of a lightweight protective barrier fixed beneath the platform, walkway or landing [ e.g. 12mm square mesh]. What this means is that if you select a grating with a common mesh size of 25, 38 or 50mm square, or Pultruded grating with more than a 15mm gap between the loading bars, this will not comply with the code unless a protective grid is installed below the grating. If there is say 2000mm clearance below a work platform or structure that will have maintenance work carried out, it is reasonable for someone to walk below a structure with that head height unless signage suggests the access is restricted. So, from 2000mm and above, section 4.5 would apply. 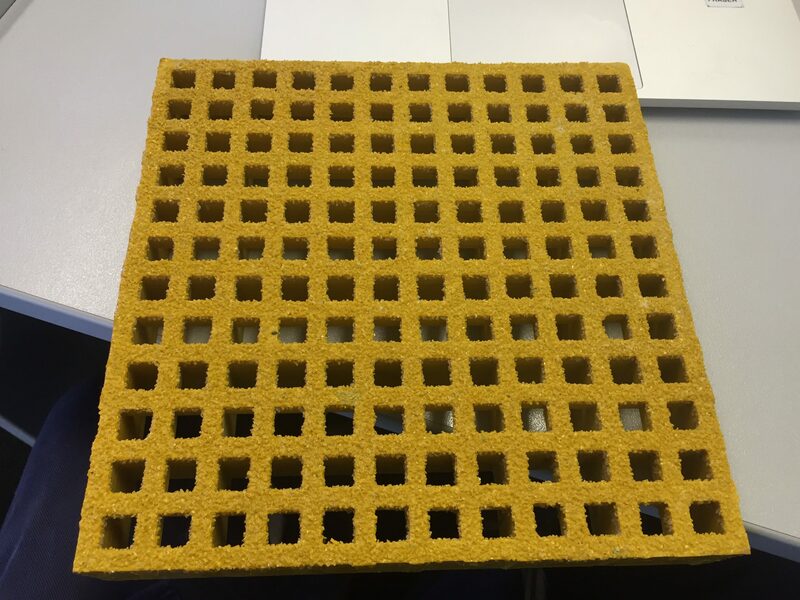 Argos FRP mini mesh with a 13 x 13mm mesh size will accommodate the requirements of section 4.5 without the need for an additional mesh below the grating.  The engineers at Argos FRP are happy to advise on the correct product for all areas of your projects.